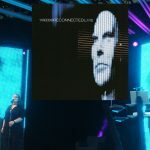 In this, the era of the creative odd couple as dominated by Soft Cell, Orchestral Manoeuvres, the Associates, even Adam and Marco, plus KaS Product (see feature page 14) Vince ‘n’ Alf have promply delivered a debut LP which surpasses even the jaunty promise of their first singles. Taken as a modern artifact, ‘Upstairs at Eric’s’ has been lavished with a care and attention which gives the whole package a sharp veneer of class. This is a record created with confidence by a group propelled forward by their own fresh enthusiasm and talent to such an extent that, although most of the songs have lyrics dealing with breakdown in communications or break-ups in relationships, the atmosphere never becomes morose or depressing. In fact, it’s one hell of an album, mixing a certain jagged contrariness (the fragmented non-song ‘ I Before E Except After C’ is a calculated thorn in the teenybop flesh which successfully turns the tide against a wash of overwhelming synthipop with not a little humour) with an extraordinary collection of staggeringly simply, evocative, cherished love songs that might almost signify a return to a sense of greater realism in the pop arena. Like Soft Cell, Yazoo craft emotional snapshots that use an entwining electronic backing on two levels (one a slow bass drone, the other a jerky popping ditty) then draft in a vocal style which quite frankly is so incongruous as to be almost inspired. I mean, Alf could never have been the singer with Depeche Mode, and the difference is shattering! 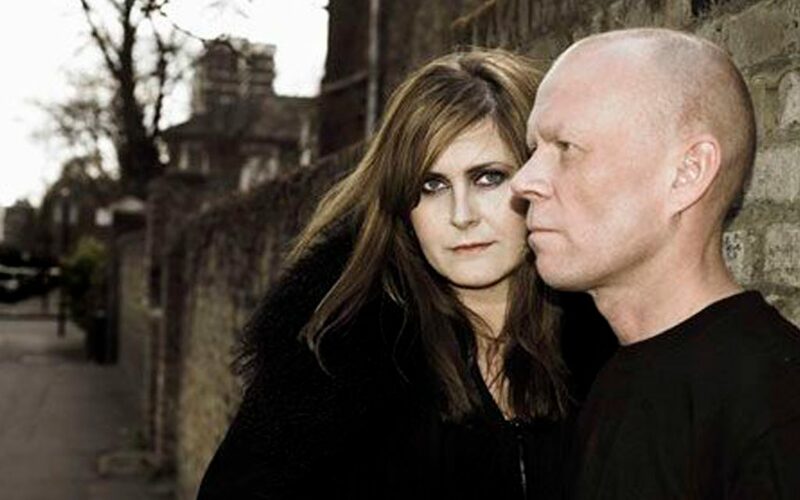 But Yazoo never limit themselves, never get boxed in by boxing too clever; they always seem to use the right mood and the right sounds at exactly the right times. They seem to have the happy knack of cloaking their respective solemnity in such a bubbly coating that they appeal to swinging dance-floor hedonists as well as broken-hearted loners. 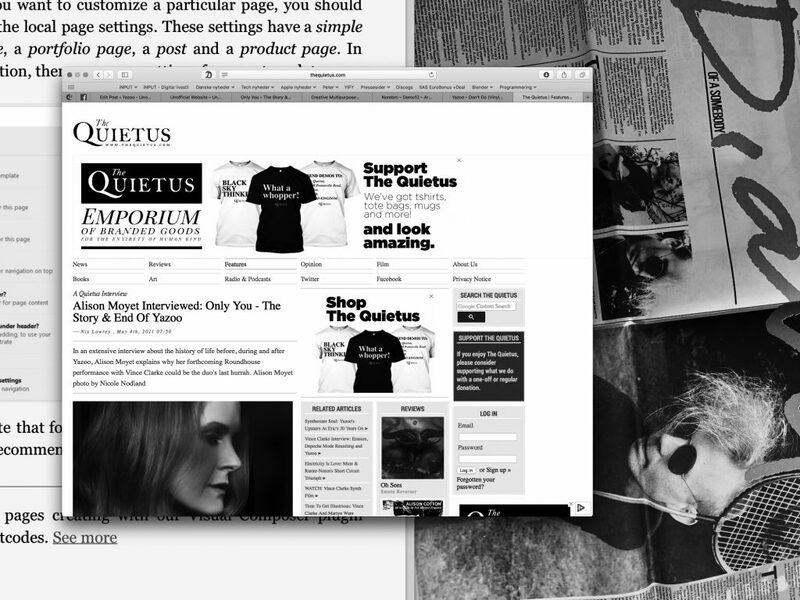 And it’s all achieved with an apparent simplicity the preempts any pretentious analysis of their effective style. The initial hook, of course, is Vince Clarke’s percolating pop melodies but more slowly than insidious, lazy burr of Alison Moyet’s textured voice begins to permeate and crawl under your skin. It’s a deep, dark brown drawl filled with oceans of compassion; a quality so lacking in many of today’s glossy, vacuous artists. 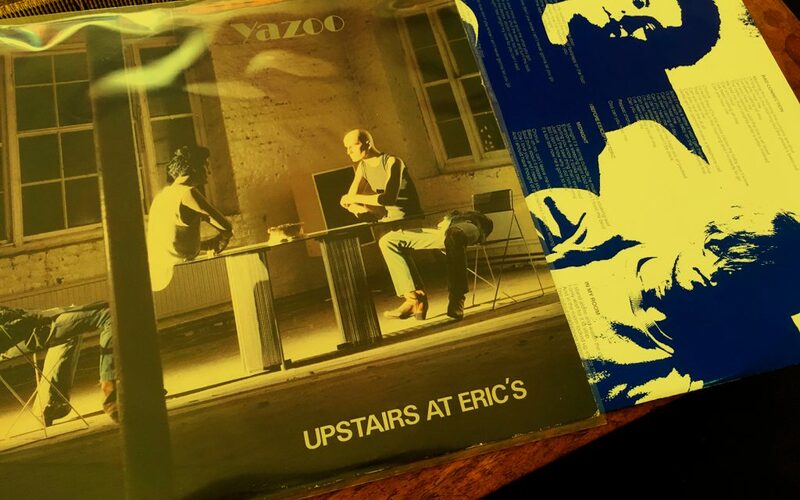 Yazoo songs are multi-layered, and I’m already discovering surprises with every fresh turntable play. ‘Don’t Go’ and ‘Only You’, the hit singles, are the welcome introductions to each side but are only the icing on a very rich cake. The reflective melancholy of unfolding dramas like ‘Too Pieces’, ‘Bad Connection’, ‘Tuesday’ and the near-tearful ‘Winter Kills’ are filled with a rare understanding, a sympathetic insight which shies away from voyeuristic thrill-seeking. Maybe Yazoo are able to do this because they are really singing about own lives, with their own dashed hopes and desperate tragedies (whereas with Martin Fry, you know he’s merely watching a widescreen replay of what goes on in his head). This gives you an open invitation to share their emotions, to wrap yourself in their world of consoling fresh beginnings and painful memories you’ll never let disappear. Even the comparative weakness of the final track, a relatively straight blues song, cannot dull the beating heart of Yazoo that keeps on pumping. 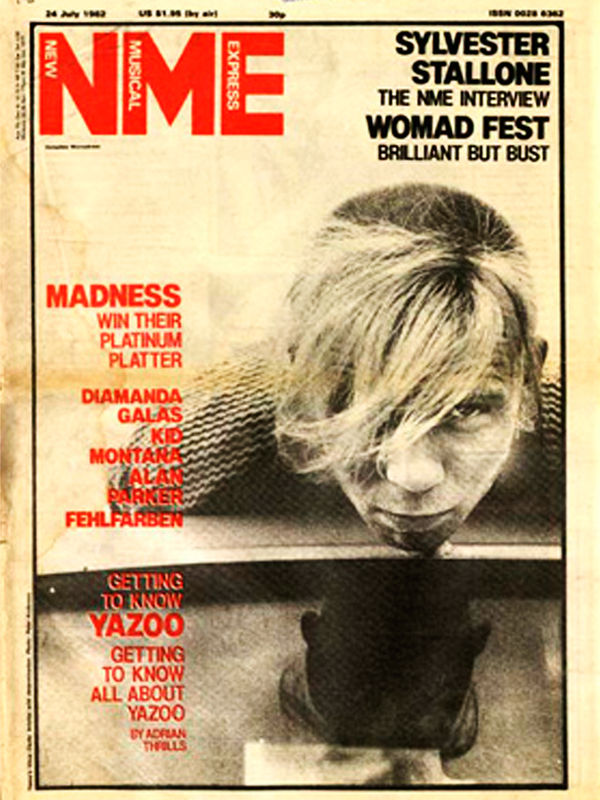 This is the right time for the first Yazoo LP and today the world seems a more rewarding, if not better, place to be.